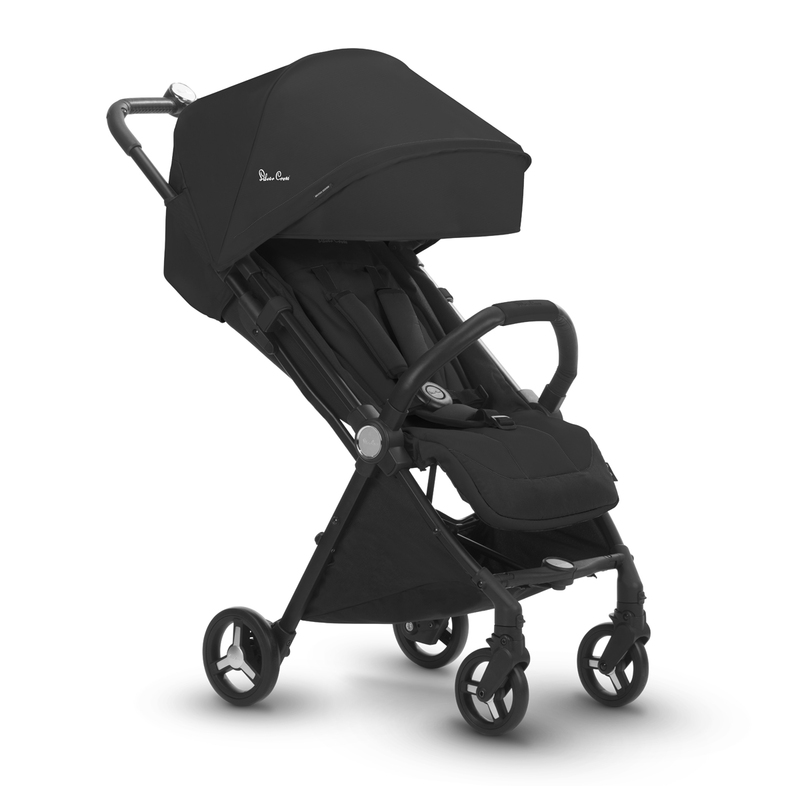 Jet is the all-new, ultra compact lightweight travel stroller that folds so small it ca be used as a piece of cabin baggage and stowed away in the overhead locker, even more it can be wheeled like a small suitcase. Jet also includes a handy cover to keep everything tidy whilst you are on your travels. Suitable from birth up to 15kg, Jet has a soft padded lie-flat seat, multi-position recline and adjustable calf support to ensure your little one is comfortable whether a baby or toddler. The fully extendable UPF50+ hood has an air-flow ventilation system, pop-out sun visor and viewing window. 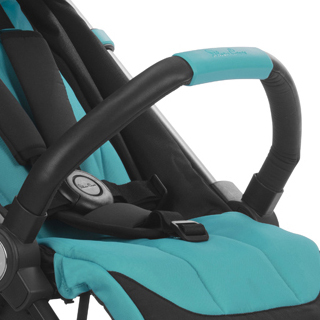 The flip-flop-friendly brakes are easy to use, whilst the lockable front swivel wheels and dynamic spring suspension provide a smooth ride for your baby. 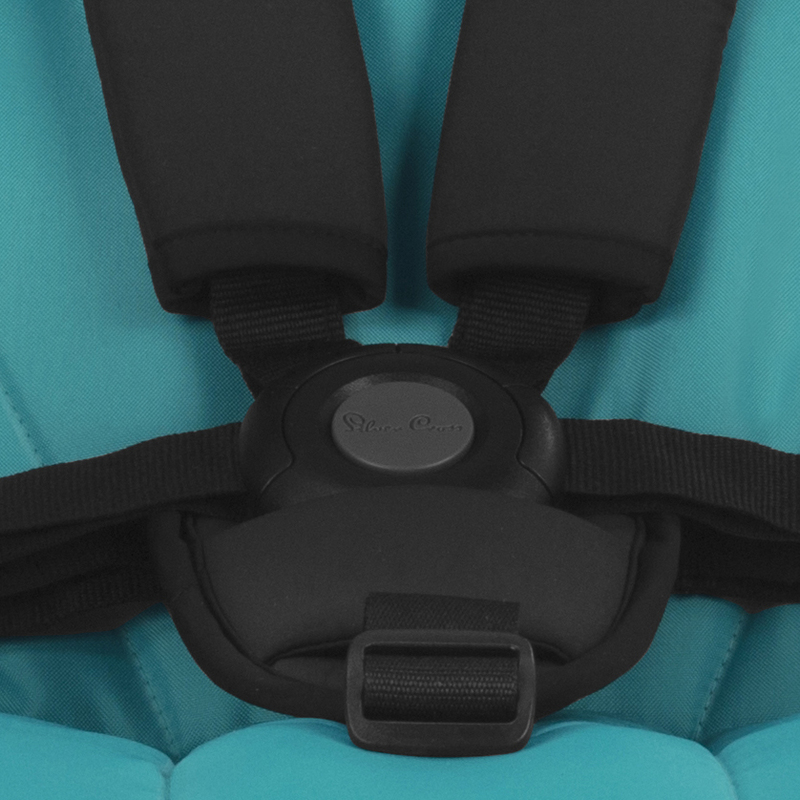 The five-point safety harness keeps your little one safe and secure. 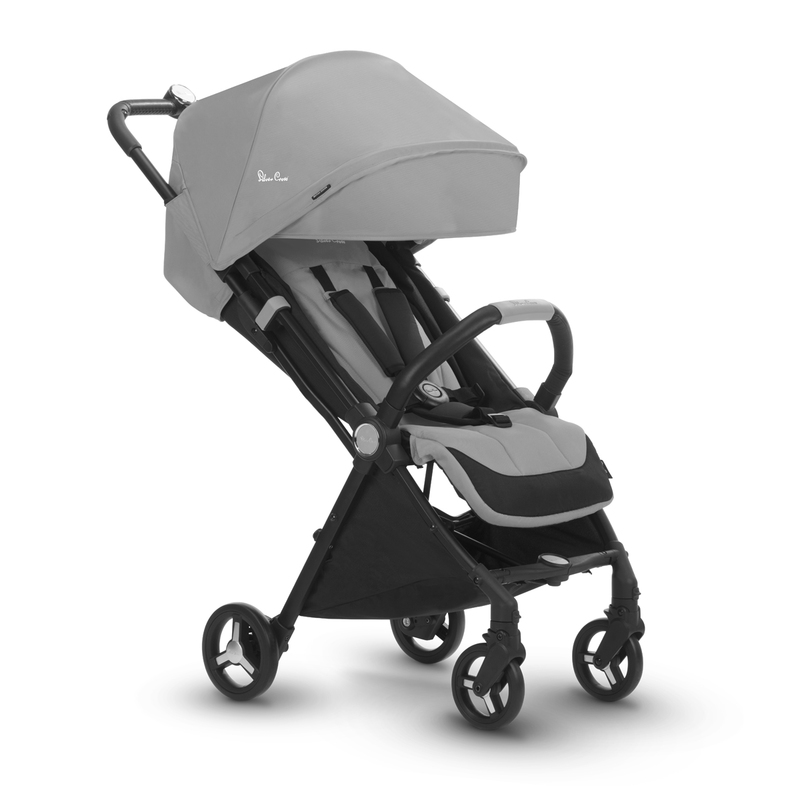 Jet, our ultra-compact new stroller, transforms into a cabin approved piece of hand luggage for carefree family getaways. It folds so small it can be taken on board an aircraft as a piece of hand cabin baggage and stored in the overhead locker. Suitable from birth and weighing just 5.9kg, it’s really light too! The folded Jet measures a tiny 55cm x 30cm x 18cm, conforming with cabin baggage regulations for all key airlines. 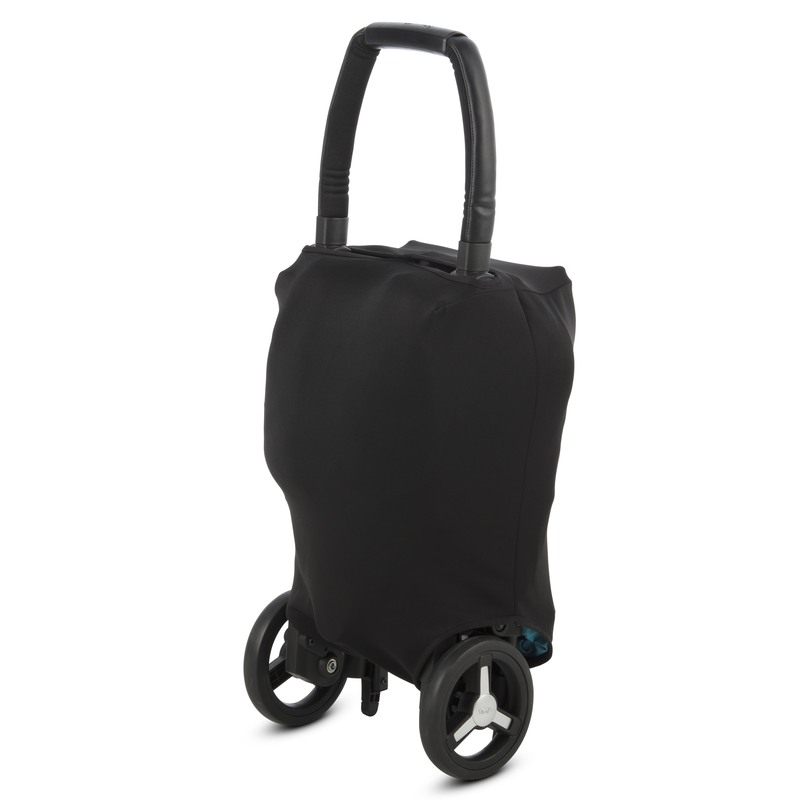 Once folded, Jet is freestanding and wheels like a small suitcase. 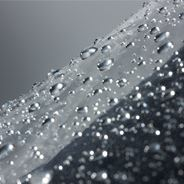 Jet has more great holiday features too, like the multi-function hood. 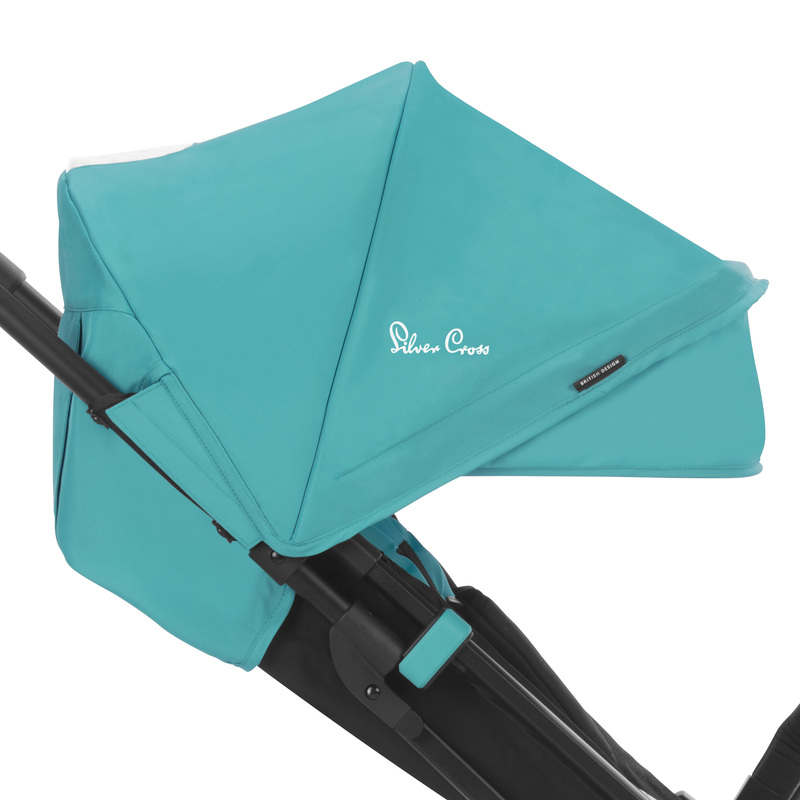 Offering UPF50+ protection, it has a pop-out sun visor, air-flow ventilation to keep your baby cool, plus a handy viewing window. It’s sealed with magnets and tucks into its own pocket, so there is no noisy Velcro when using it. It has a full lie-flat seat, multi-position recline and adjustable calf support, making it the most comfortable travel stroller from birth to 15kg. A stylish protective cover is included, making Jet the perfect travel companion. The clever brake system steps ‘on’ on the right wheel, and ‘off’ on the left wheel, minimising accidental releases. 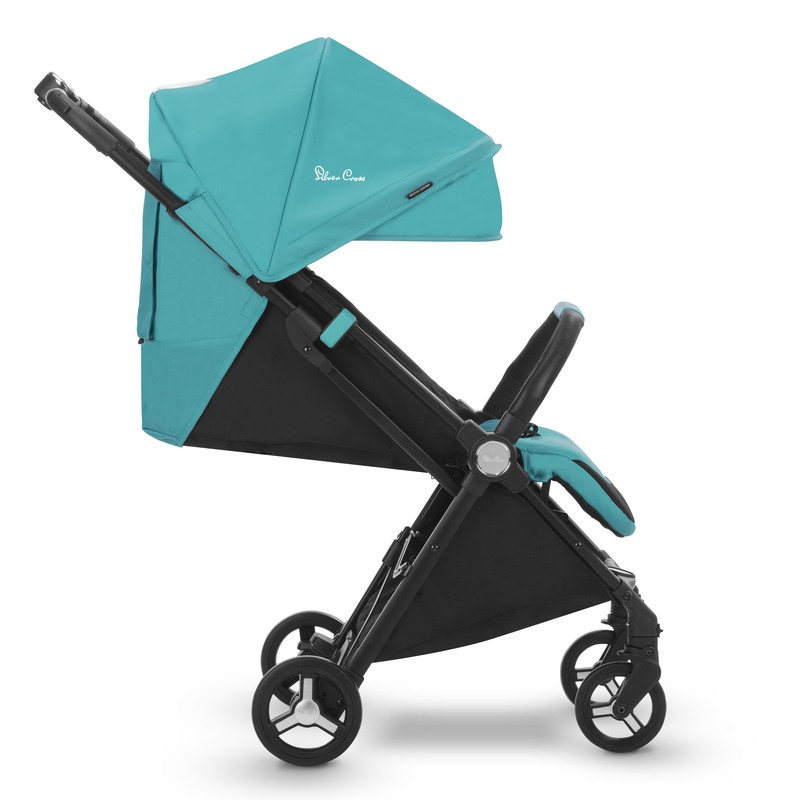 It’s flip-flop friendly too, while the lockable front swivel wheels and dynamic spring suspension provides the smoothest of rides for your baby.